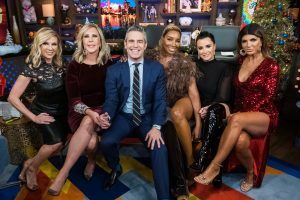 As loyal as I am (and have always been) to Real Housewives of New Jersey, I cannot help wondering where the show goes from here. 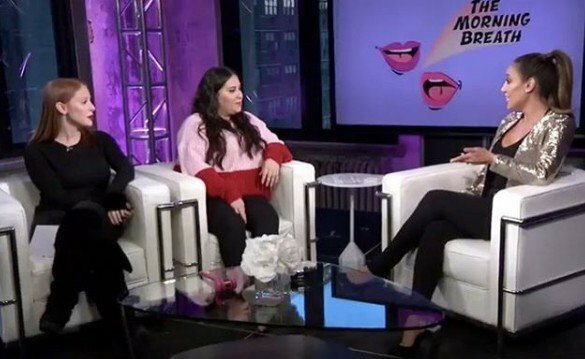 Season 6 (with those twins and Amber Marchese) was the worst ever. Then they took a break in filming Season 7 since there’s no way they could have done a season of this show while Teresa Giudice was in prison. 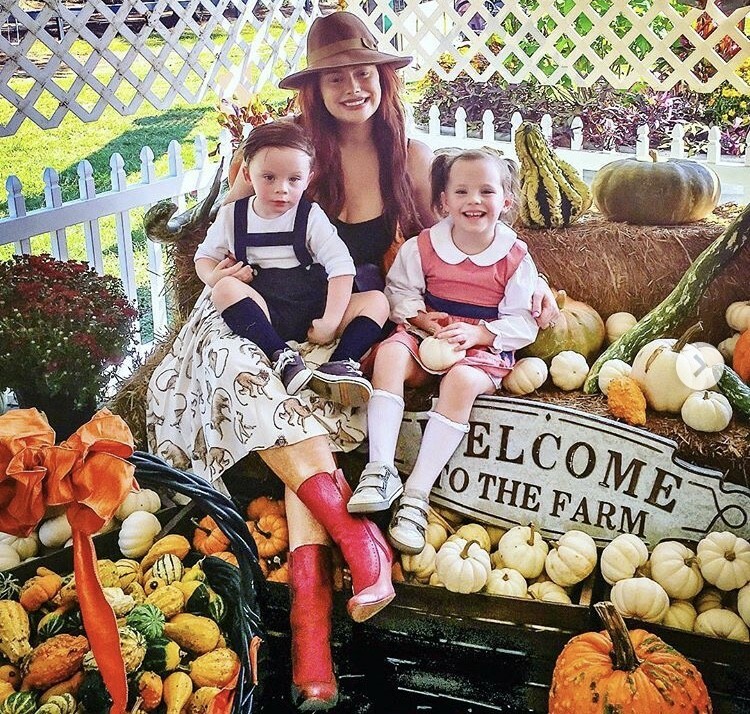 Teresa and her sister-in-law Melissa Gorga made up after years of feuding during that season and turned their one-liners against Jacqueline Laurita. Other than that, the season was just OK. I was expecting so much more after waiting forever and a half for it, but I obviously watched every single episode (many times over). Jacqueline was out for Season 8 and we watched Siggy Flicker and Margaret Josephs go at it for most of the season. Conversely, Teresa experienced her first season where she was on good terms with every cast member- including her former enemy Danielle Staub. 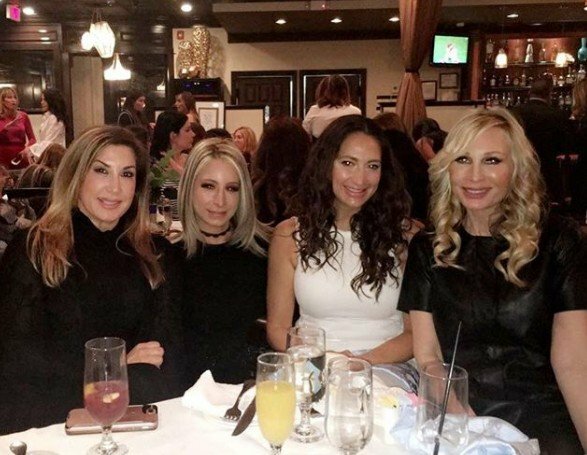 With Siggy off the show, we are only left with some second-rate tension between Dolores Catania and “Friends of the Housewives” Danielle to sustain us. Is this the beginning of the end? There are few things that I love more than a Real Housewife attempting a music career. If the song is great, then that gives me another bop to listen to. If the song is terrible, it’s entertaining for a totally different reason. I will listen to it just as much (if not more). It’s really a win-win for the super fans like myself. That’s why I miss Melissa Gorga’s early days on Real Housewives of New Jersey when she wanted to be a pop star and her husband built a recording studio in their basement. These days she is caught up with her clothing story Envy and all of that restaurant drama, but if she ever wanted to record another song, I would be all for it.